The secret behind six-figure success? Hard graft and resilience. 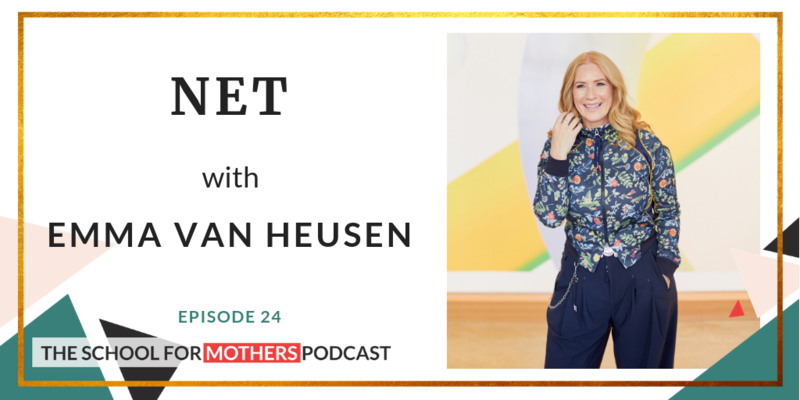 In episode 24, called NET, I’m joined by Emma Van Heusen, an agency owner and Facebook Ad Coach. Emma opted-out of the advertising industry’s long hours and unrelenting slog in pursuit of a career more aligned to her goals. We discuss investing in your own personal development, new careers and the reality behind the “six-figure success” craze. In her own online programme, Emma combines facebook ad training with mindset shifts. This episode is a must listen for those contemplating making the switch from employee to entrepreneur. Emma is a 6-figure business owner who runs a successful Facebook Advertising Agency as well as a Coaching business. Her agency specialises in working with brands who want to leverage the power of Facebook Ads and grow their business to its full potential. As a Facebook Ads Coach, she runs a sell-out online programme, Facebook ADcelerator and her latest programme is focussed on how to build a thriving boutique agency.